Fancy a get-together with old friends or family? Not seen your loved ones in a while due to your busy schedules, then a get-together at a Party House is the perfect way to catch up. We offer large accommodation for the perfect family and friend get-togethers, so that you are given the chance to cherish those special moments with the ones you truly care about! You can search for venues in the South East, South West, Midlands and the Peak District, Wales, North, and Scotland. If you’re looking for a retreat abroad we also have venues in Spain. 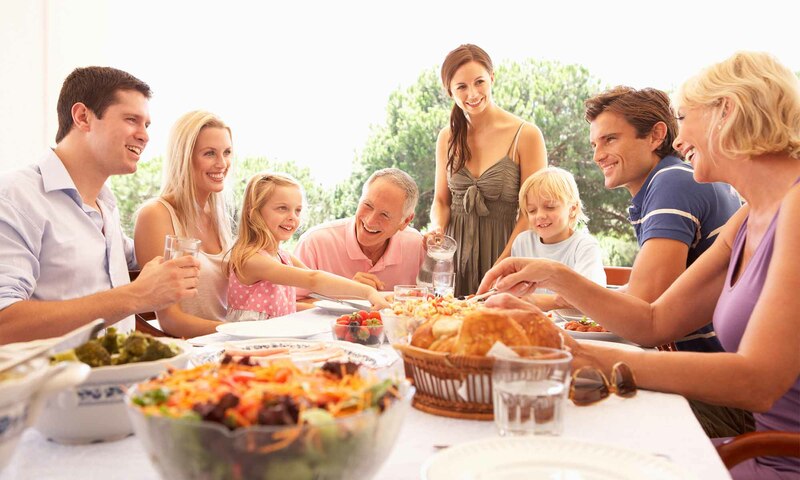 So you can be sure that you’re likely be able to invite all your friends and family for your get-together, an they can travel easily for a week-end away. On top of this each Party House is equipped to accommodate the whole group, including large living rooms and dining rooms to fit everybody. Situated in the stunning Peak District there are activities for all kinds of get-togethers. Whether you want a nice relaxed stroll through one of our many famous walks in the countryside, or a more adventurous chance to go caving in Castleton there is something for everyone here. For more information on activities see our ‘Activities and Ideas’ page. Get-togethers are one of our specialities at Party Houses and we will make sure to do everything we can to make sure your get-together is one to remember! 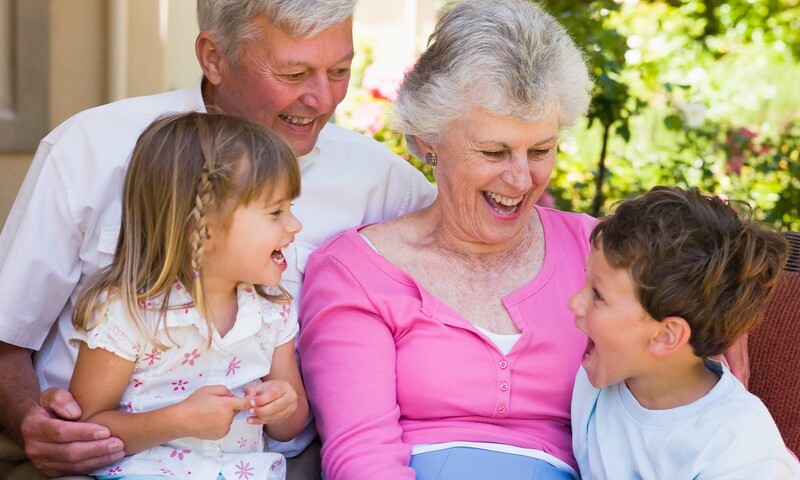 Our venues were designed to make our multi-generational groups entertained and comfortable. For further information, please do not hesitate to call us, and we will make it easy for you to organise your event.